Notably, the showdown began after a 40-member CBI team headed towards the residence of Kolkata police commissioner Rajeev Kumar, seeking to question him in connection with chit fund scams. 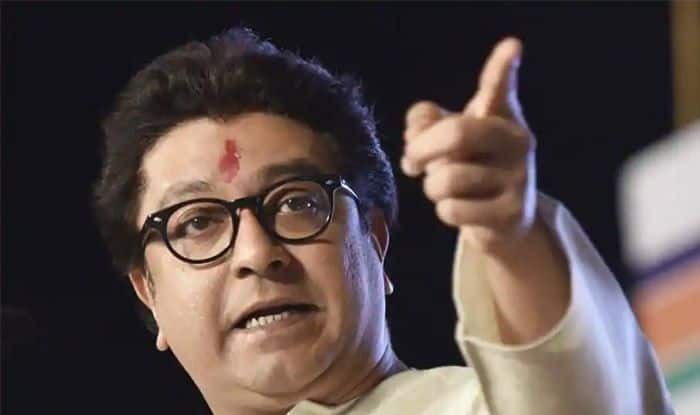 New Delhi: Maharashtra Navnirman Sena (MNS) chief Raj Thackeray extended full support to TMC president and West Bengal CM Mamata Banerjee, who has been sitting on an indefinite ‘dharna’ since yesterday over the CBI’s move to question Kolkata police commissioner. “We applaud and support the stand taken by Mamata Banerjee against the autocracy of the Central government. We firmly stand behind her and the fight against this tyranny” Thackeray said in a statement. Besides, Naidu and Thackeray, several opposition leaders including Congress President Rahul Gandhi, Delhi Chief Minister Arvind Kejriwal, Andhra Pradesh Chief Minister N Chandrababu Naidu, National Conference leader Omar Abdullah, RJD leader Tejashwi Yadav, DMK leader MK Stalin and others extended their full support to Banerjee. However, CPI-M General Secretary Sitaram Yechury attacked both Banerjee and the BJP accusing both of “drama”. Notably, the showdown began after a 40-member CBI team headed towards the residence of Kolkata police commissioner Rajeev Kumar, seeking to question him in connection with chit fund scams. The CBI officers were stopped by Kolkata police personnel, who also forcibly took five probe agency officers including Bardhan to the Shakespeare Sarani police station.